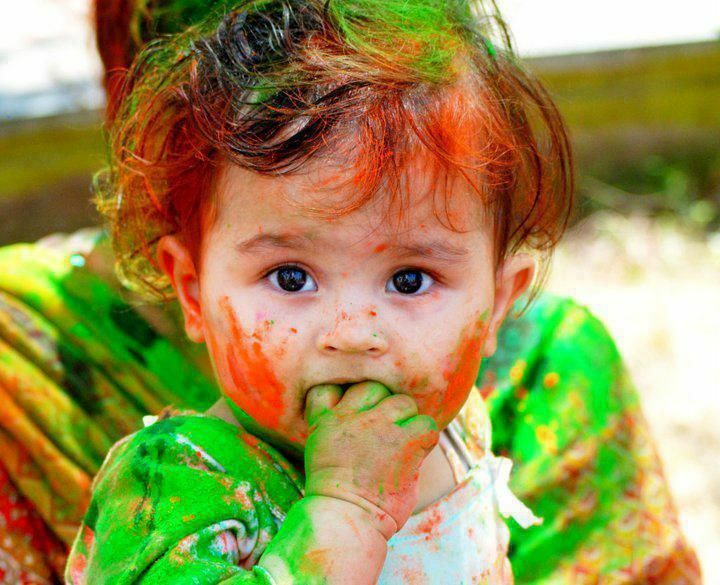 Holi is here and that means it’s the perfect time to click a lot of photos and videos. Whether you celebrate Holi with your friends and family or simply spend the day observing the celebrations from the sidelines, there’s always a good reason to record photos and videos for the festival and share these images with everyone. We’re sure you already have apps that you prefer for this purpose, but it’s always a good idea to see what’s new in this field. We’ve found some interesting apps that’ll help you add more color to your Holi 2019 memories. These range from simple photo editors to video editing apps that make a nice movie from assorted photos and videos. Here are our favourite photo and video editing apps for you to try during Holi 2019.